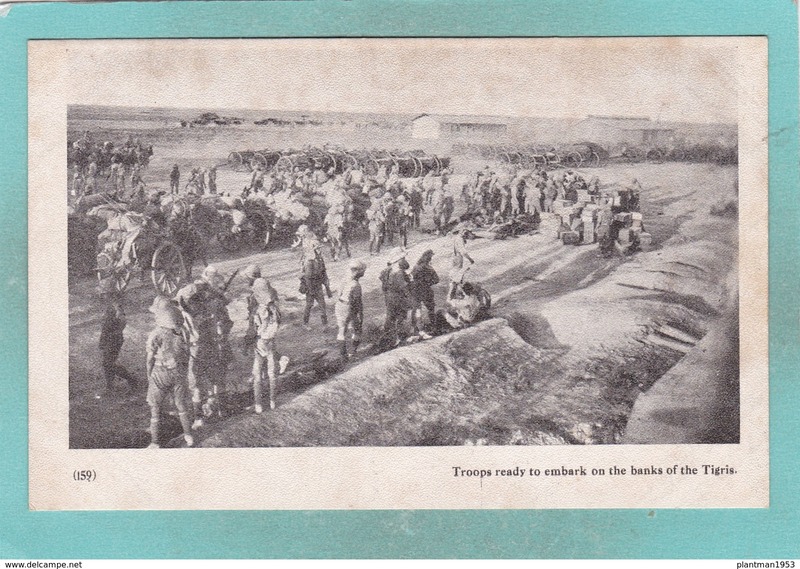 Small Old Post Card of Troops ready to embark on the banks of the River Tigris,Asia,V70. 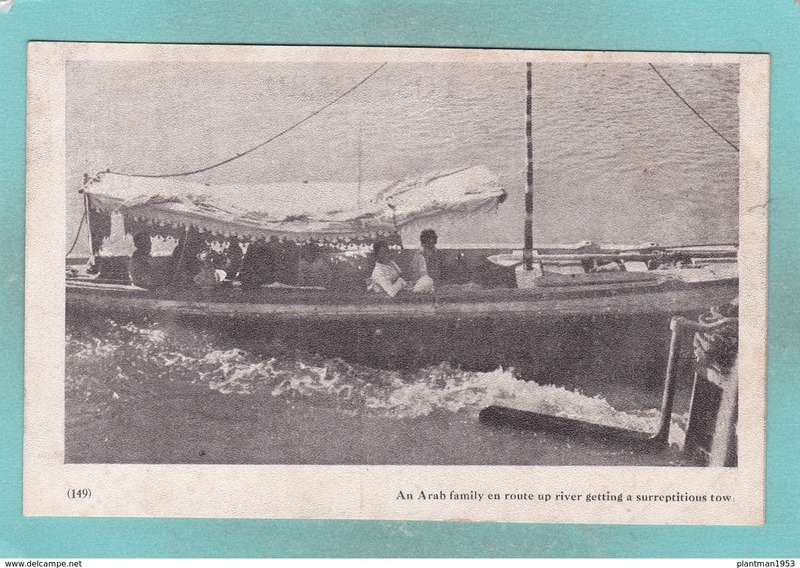 Small Old Post Card of The Town of Bagailah, River Tigris,Asia,V70. 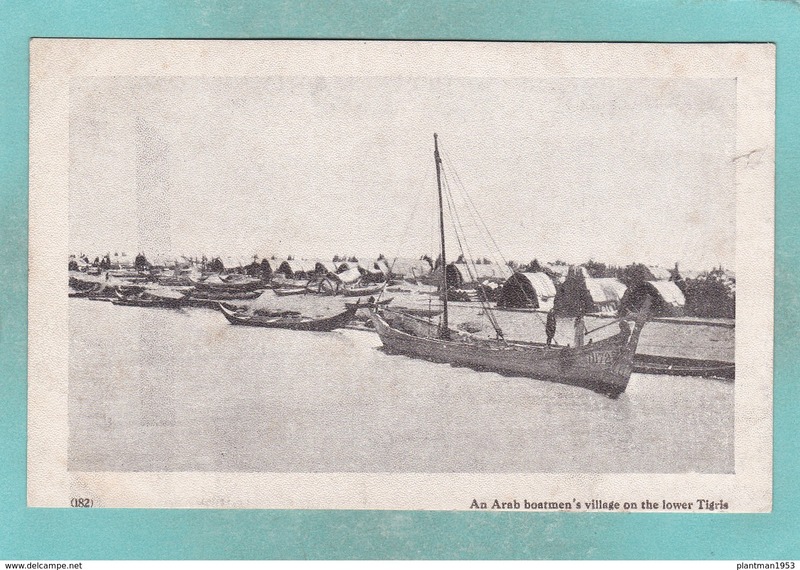 Small Old Post Card of Arab Village on the River Tigris,Asia,V70. 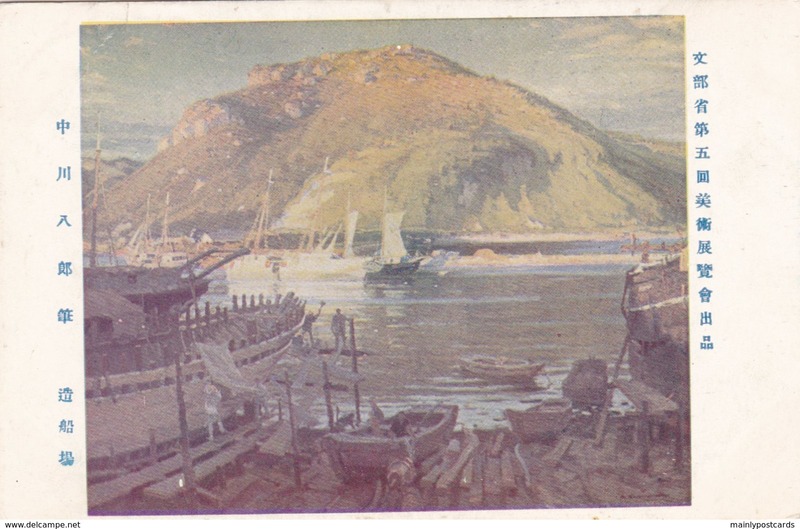 M67.Vintage Postcard. Sheik Said Tomb, Aden. 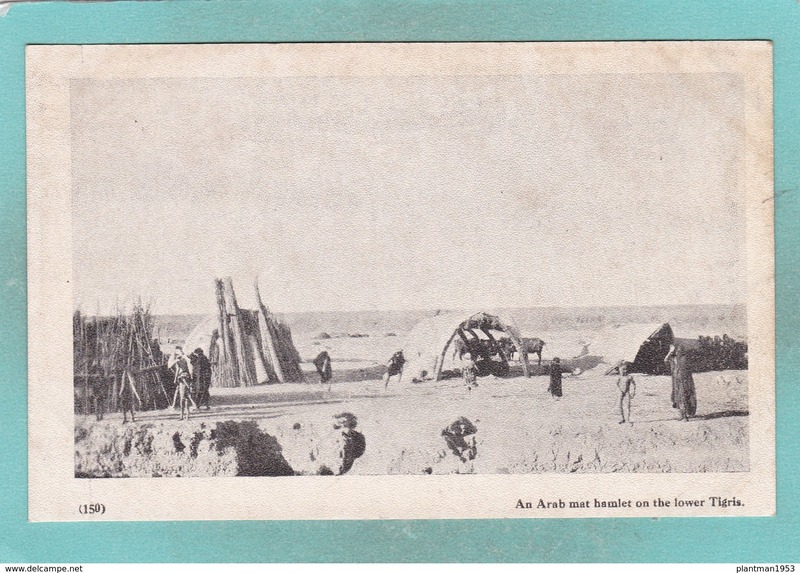 Old Small postcard of The Dead Sea,R56. Modern Post Card of Palais du Kalifa,Tetquan,L40.